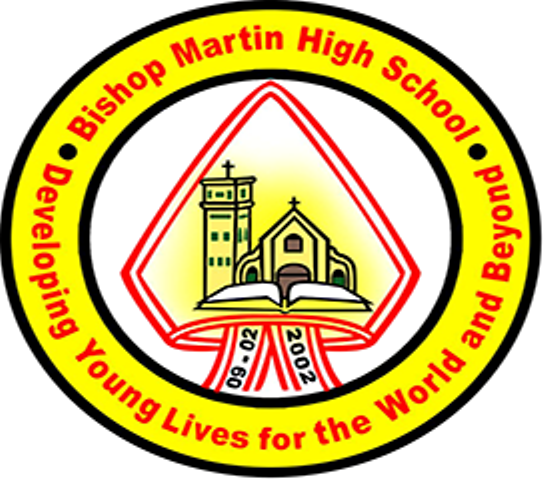 A pair of classmates has been expelled from Bishop Martin High School in Orange Walk, following the discovery that the fourteen-year-old female student is several weeks pregnant. It is believed that a male teenager of the same age may have impregnated the second form girl. In the wake of the school’s decision to dismiss both students, controversy has been brewing surrounding the issue. News Five understands that the Department of Human Services has been contacted, but the response from the development officer has been called to question by the mother of the young boy. There have also been concerns that his right to an education is being flouted. While this pregnancy should not be condoned. I am not sure expelling them both is the most appropriate action to take. The natural consequences of bearing the burden of pregnancy for nine months could be utilized as a teaching tool to deter further sexual activities by teens. In plain words this could be utilized to teach responsible behavior. Not as a denial of an education. Perhaps this is where some special education system needs to be in place. in terms of sexual education etc, etc. On the other hand in a highly sexually charge environment t such as our society this sort of behavior is almost expected.